See traditional balinese villages and family temples. Learn about balinese life and culture from a real local guide. Immerse yourself in an unforgettable excursion into Balinese culture. Bali Bike Tour is filled with great pictures of local villages, picturesque villages and Balinese family temples. Get to know the diverse tradition of the Hindu Balinese from a local native. 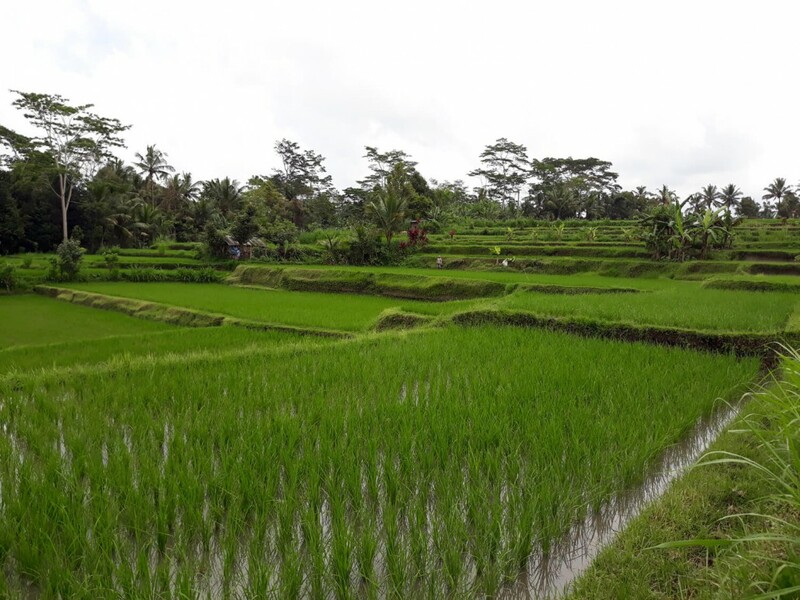 Get to know the production on Bali’s rice terraces. Rice is considered to be one of the main components of Balinese food and is considered to be a staple food in the whole population due to its inexpensive cultivation. Learn how rice is grown in the field, how it is cultivated and about the different production steps. Learn the irrigation techniques used by farmers to supply their rice. Enjoy some wonderful views over rice terraces set in the hillside landscape. Learn more about the tropical rainforest in Bali. 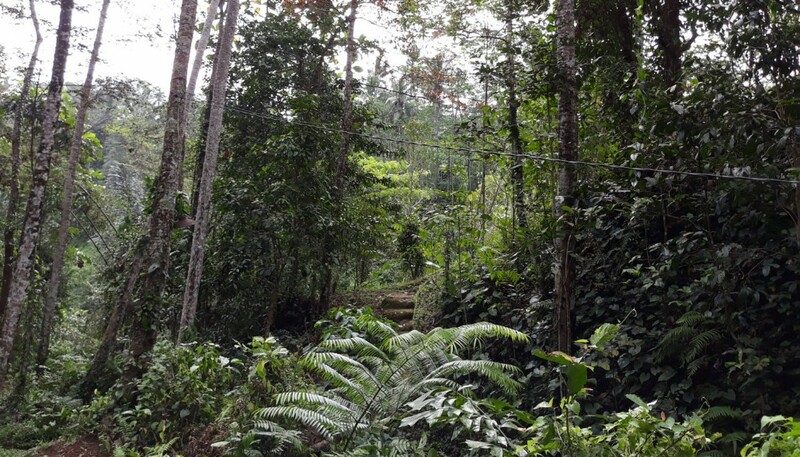 Your guide will show you places in the rainforest where untouched nature can be seen in all its diversity. Explore which living creatures, plant species and trees call the rainforest their home. Go to very natural places where you will be completely immersed in nature. 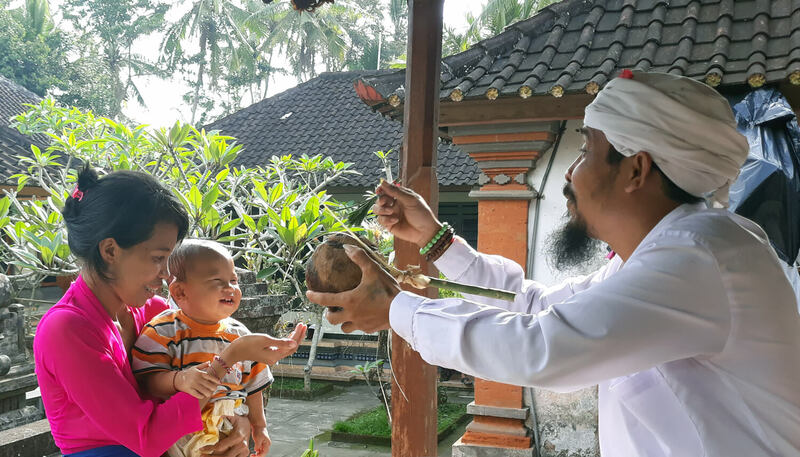 Visit a traditional Balinese home with your guide. Learn first-hand about the structure of the apartment and its meaning in religion. Learn about village life and the cohesion of Balinese people. 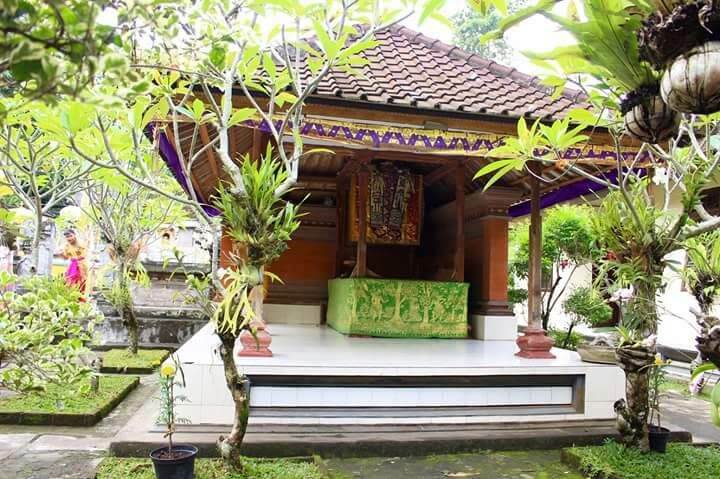 Your guide will inform you about the Balinese culture and religious Balinese life. You can ask any questions about the Balinese culture and Hinduism that interest you – your guide will answer them all. Learn all about the Balinese family. Get to know the guide’s family and get background information about the family temple, which every Balinese family owns. They will learn a lot about the different Hindu gods, what meaning they have and why they are worshipped. Many ceremonies in the Hindu culture are explained to you in great detail. 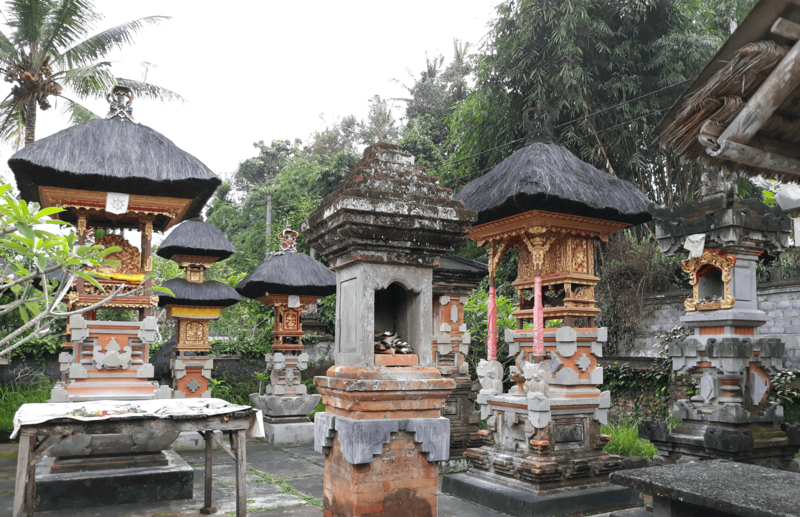 A comprehensive introduction to Hindu religion and Balinese life.